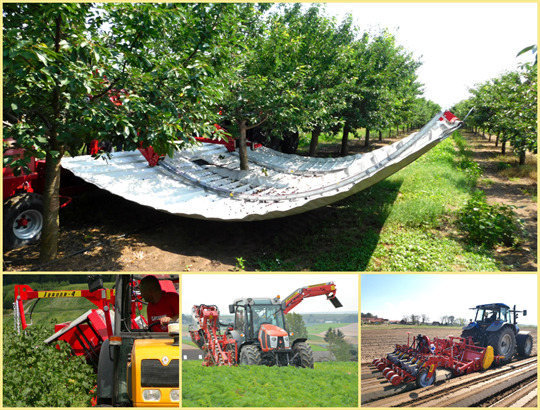 WEREMCZUK is the worldwide producent of specialized machines for fruit and vegetables growing and harvesting. Our company develops, manufactures, supplies and services machinery to make the work involved less labour-intensive and more profitable. 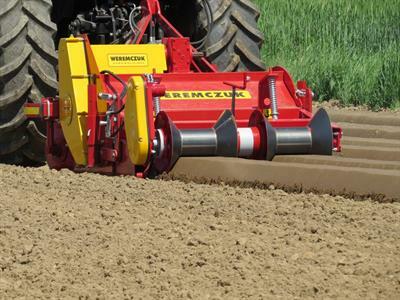 Agricultural machines from Weremczuk are durable, easy to maintain and use, and extremely reliable. 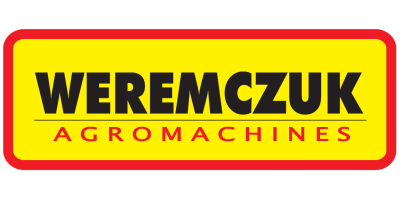 Strong values such as integrity, innovation and superb commitment to customer service are at the root of Weremczuk’s business approach. Our journey began in 1981. 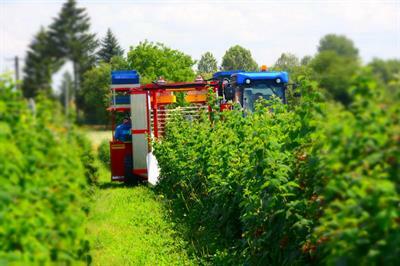 Two engineers Danuta and Józef Weremczuk with passion for creation modern technologies for polish farmers, founded their own company and started to make berry harvesters and called them JOANNA. 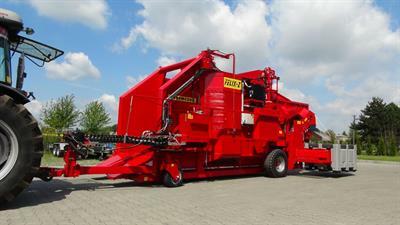 Over the years, the company was growing and increasing a number and models of produced machines. 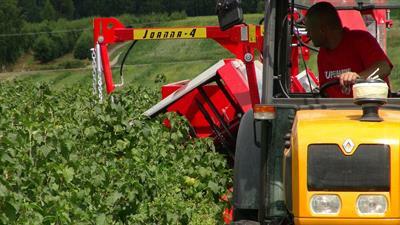 During this time we worked out and adapted many new machines for fruit and vegetables growers. We tried to do it the best we can. That’s why trusted us thousands of customers from all over the world and our machines won also many prizes on the agricultural exhibitions. 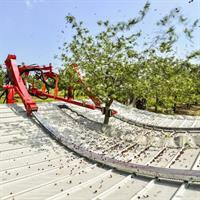 is to create innovative technologies and to produce high-quality machines. 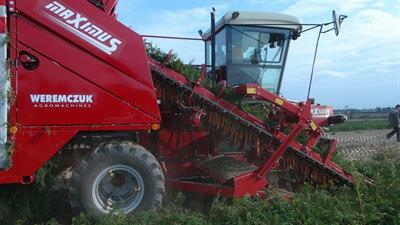 Our passion is to manufacture machines corresponding to your needs and requirements of your business. 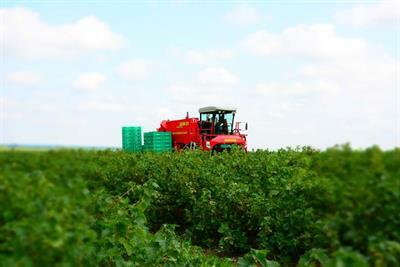 Sustainability, machines automation, reduce service activities are areas that we want to develop to enable us to increase competitiveness and profitability of our customers’ production, and also ours. Our team’s skills, commitment and professionalism are a driving force in the process of strengthening the brand on the global market.